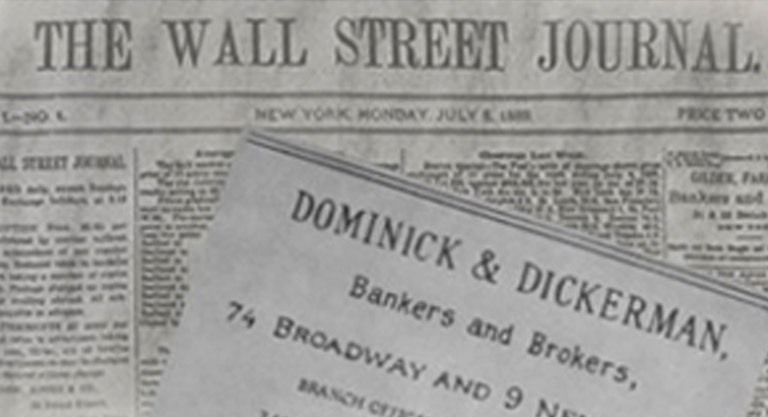 The Dominick Difference :: Dominick & Dickerman LLC. a. Senior Level Attention: Our senior bankers carry the primary responsibility to manage the transaction from origination to closing. We do not shift these responsibilities to junior bankers as do many larger firms. Therefore, the client gets the attention, advice, and care of a senior banker throughout the transaction process. b. 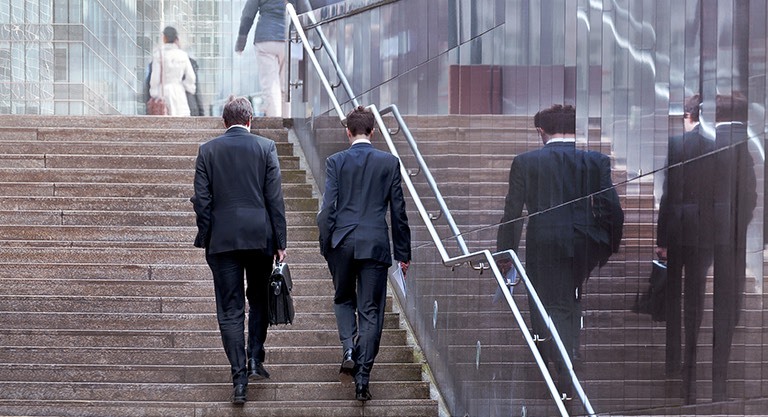 Dedicated Deal Team Approach: Each transaction is assigned a deal team, led by a senior banker (not just one banker as is common with small firms, and not relegated to a bunch of junior bankers as is common with large firms). Our deal team approach provides a thorough, quick deal process, and a deep bench on due diligence review, account knowledge, and strategy. The deal team approach also provides substantive back-up to the senior banker. We therefore provide the quality and depth of "large firm" banking, but the speed and senior focus that can only be provided by a boutique. c. Unique Skill Set: All of our senior bankers are from large companies and most them have had substantive P&L and/or operations responsibility. We therefore provide our clients a unique blend of practical experience and investment banking know-how. d. Strict Fiduciary Discretion: We focus on achieving our clients' objectives and providing superior service to ensure their ultimate satisfaction. 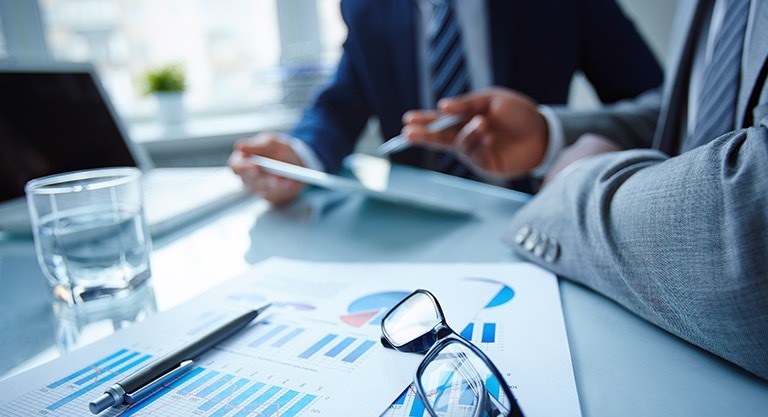 We operate with a level of discretion and an adherence to regulations often unavailable at larger firms (which have to balance client interests against trading desks, private client advisors, syndicate departments and other potentially interested parties). e. Viability: We are one of the oldest firms in the financial community. We have survived a depression, a number of recessions, wars, and 145+ years of drastically different government administrations.